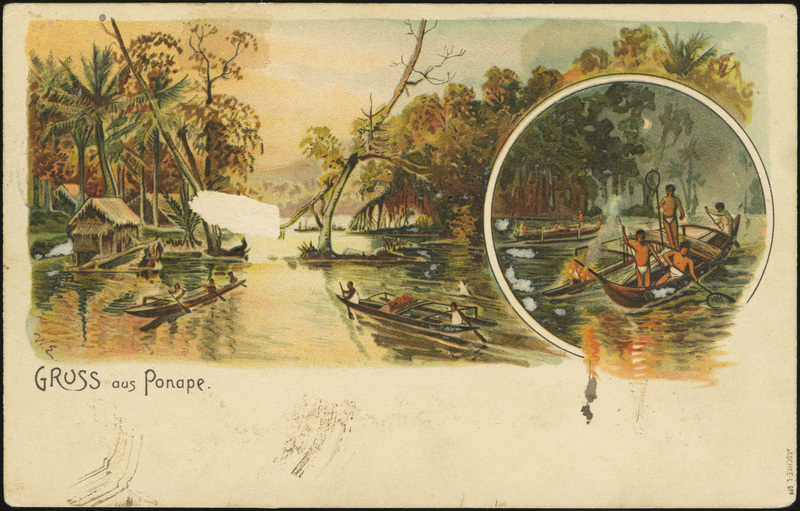 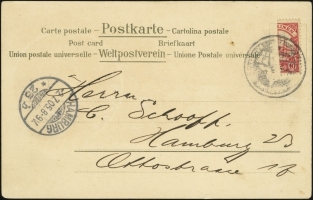 On 20 April 1905, a typhoon damaged the Ponape post office. 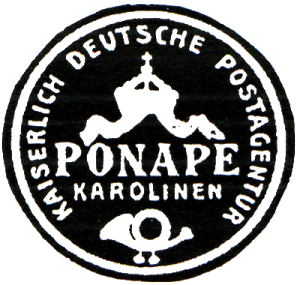 Among the losses were the Ponape canceller and a large number of stamps. 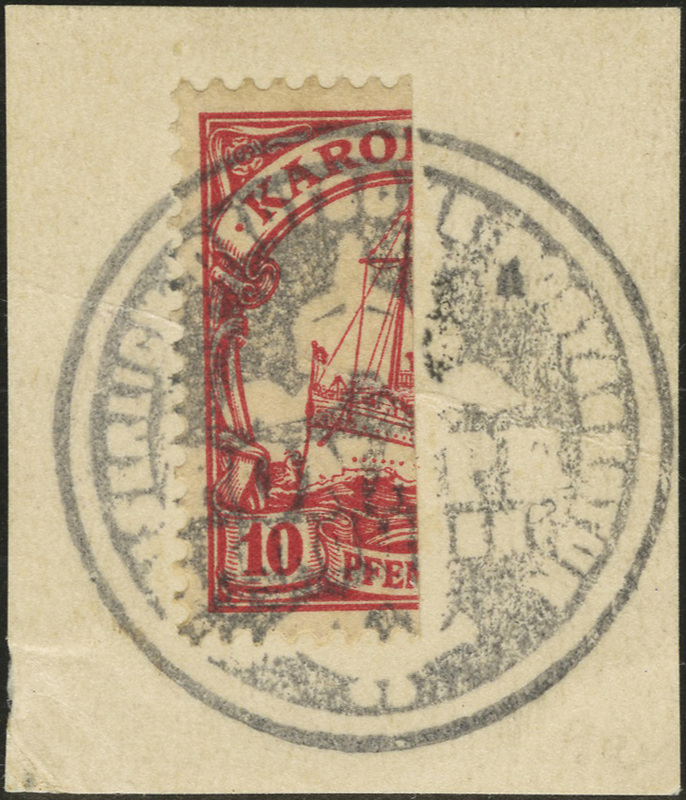 Among the key losses were a stock of 5 Pf stamps, which were a high-demand value. 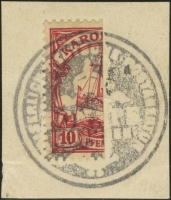 To fill the void, the Ponape post office used bisected 10 Pf stamps cancelled by the old Ponape official seal. 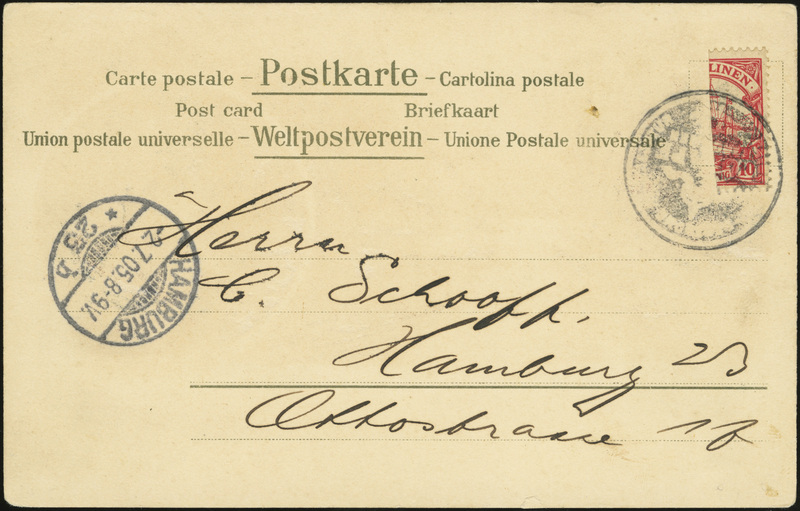 This provisional use ceased on approximately 9 July 1905.